Cruise the Rhine and Main Rivers and linger in the Christkindlmarkts — villages of wooden kiosks festooned with pine branches, red ribbons and cheerful lights that appear in town squares during Advent. Aboard the Amadeus Silver, relax as the scenery unfolds around you. Sail through the scenic Rhine Gorge and gaze upward at the soaring spires of Cologne’s cathedral. 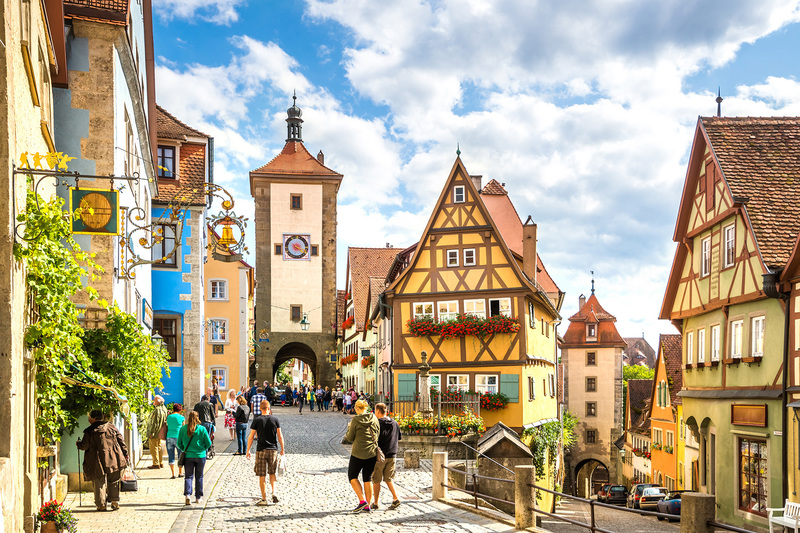 Admire medieval gems Miltenberg and Rothenburg, walk through Würzburg’s palace and explore beautiful Koblenz. 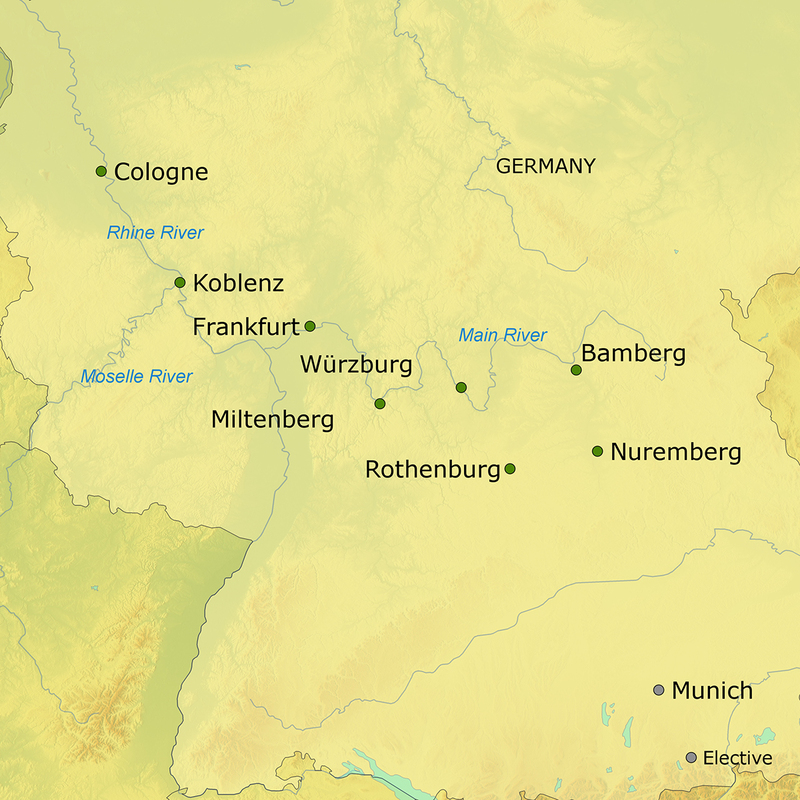 While in Cologne, Bamberg and Nuremberg, select among intriguing excursions. Enjoy insightful lectures and ample onboard meals, including wine and beer with lunch and dinner.